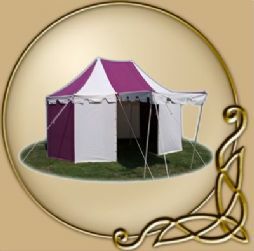 From the typical Medieval Knight tents, to Viking Age tents and more. 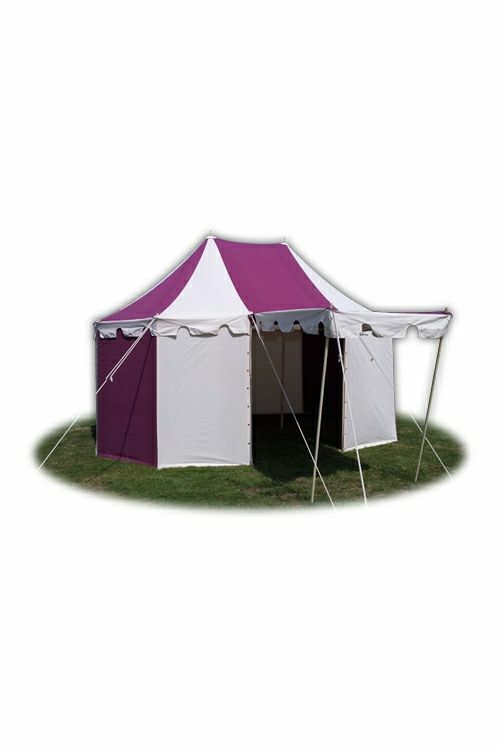 We here at TheVikingStore are proud to present our illustrious range of Live Action Role Playing encampment tents. From small to large LARP tents, we are sure there's something for you here! 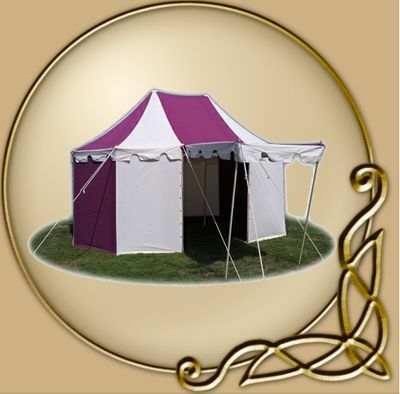 Our Tentage is worthy of any friend of Thor, Odin, or any of the Aesir! LARP organisations which wish to 'spruce' up there events with more authentic tentage. 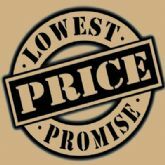 Availability: Special order, due to the size, and production of this order, arrival dates may vary.